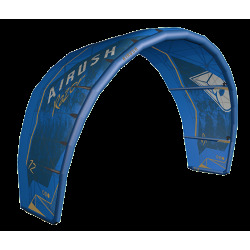 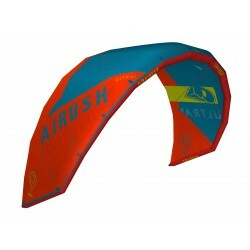 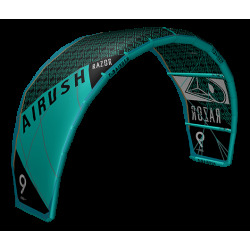 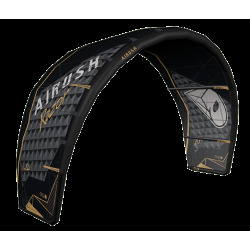 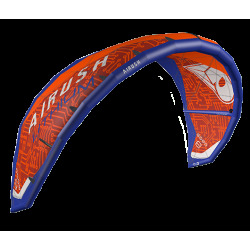 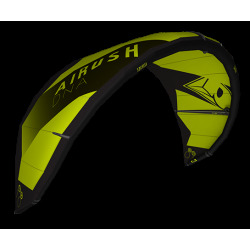 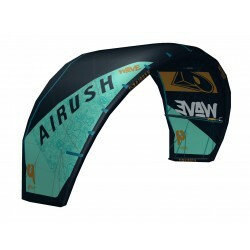 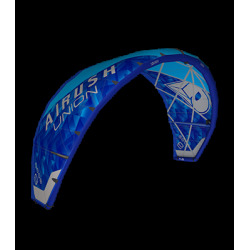 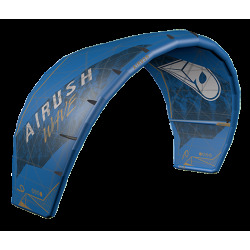 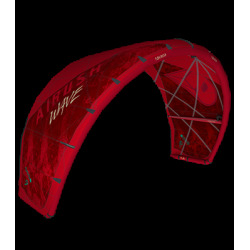 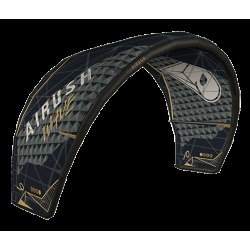 The Airush Diamond Kite features a refined profile and balanced configuration that appeals to a broad level of users, from performance freestyle and wave riding while still being stable and user friendly enough for intermediate riders.. 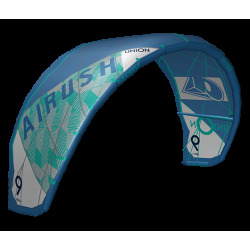 The Airush Diamond Kite features a refined profile and balanced configuration that appeals to a broad level of users, from performance freestyle and wave riding while still being stable and user friendly enough for intermediate riders. 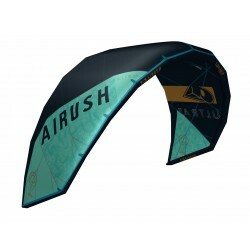 The unique shape is light on the bar, with a short bar throw that even the lightest of riders can easily get the kite to the edge of the window in stronger conditions. 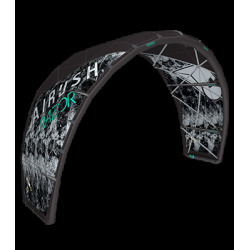 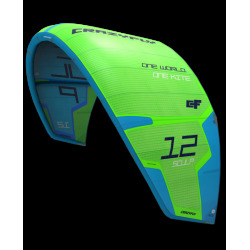 The Diamond Series kite features Technoforce D2 by Teijin in conjunction with the Poly Load Frame giving any female rider an insanely durable kite that will last them season after season. 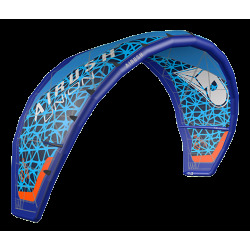 // All New One Pump System.